Run entirely by volunteers, Hall Green relies on your kindness and support. Sponsor a greyhound and help support one of our hounds in foster care. We need you! 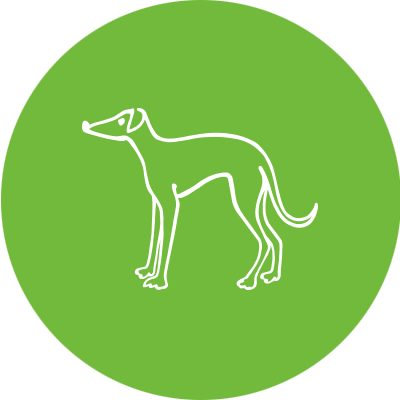 Volunteers are the lifeline of the Greyhound Trust. Can you help? Come and meet some of the great hounds waiting for their forever home!